This book contains the Geneva Conventions Relative to the Treatment of Prisoners of War (Signed 21OCT1950). 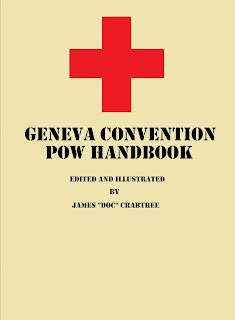 The Geneva Convention is currently accepted world-wide as the standard for the treatment of POWs, although it has not always been followed by all combatants. 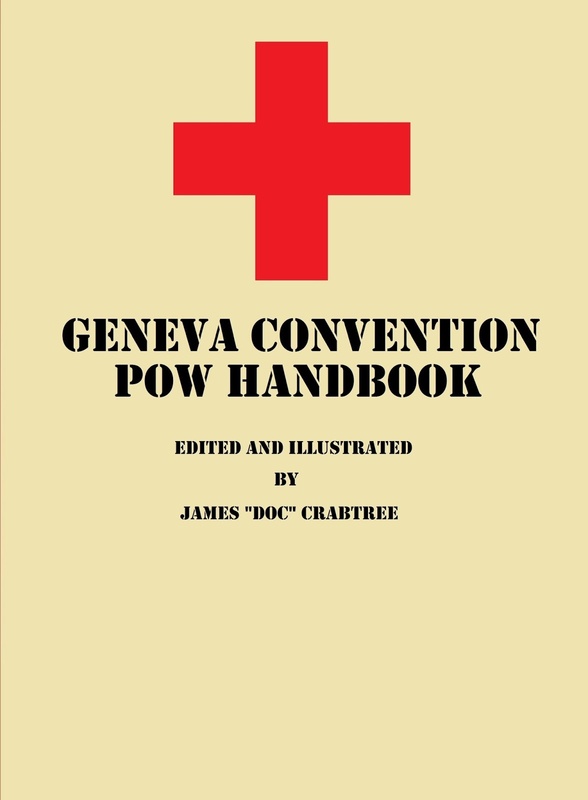 The POW handbook also provides an index to important topics up front and descriptive list of articles, hopefully making this the easiest copy of the Geneva Convention to use.